Dimensions 0.50 by 4.50 by 6.75 in. 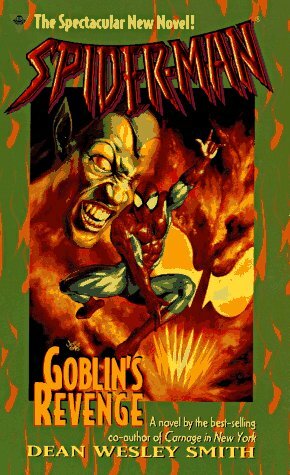 When an evil culprit steals a deadly serum that causes anyone it touches to go violently insane, Spider-Man must recover the serum while outmaneuvering his arch enemy, Carnage, who has escaped from prison. Original. Amazon.com description: Product Description: When an evil culprit steals a deadly serum that causes anyone it touches to go violently insane, Spider-Man must recover the serum while outmaneuvering his arch enemy, Carnage, who has escaped from prison. Original.